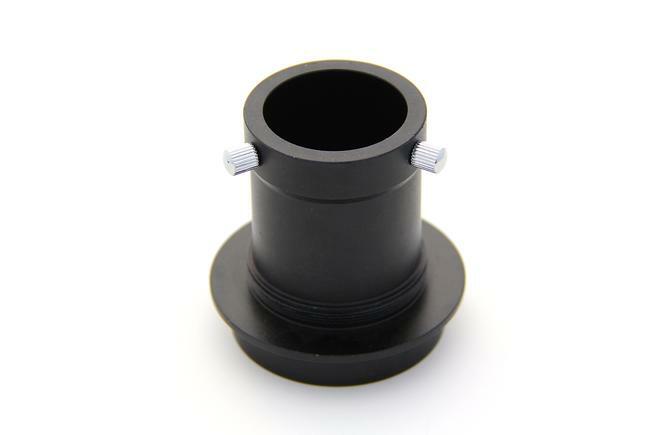 This is a replacement adaptor for all 2" Explorer scopes. This slots into the focuser and allows you to use 1.25" eyepieces. There is also a T thread on the adaptor if you unscrew the 1.25" eyepiece holder.